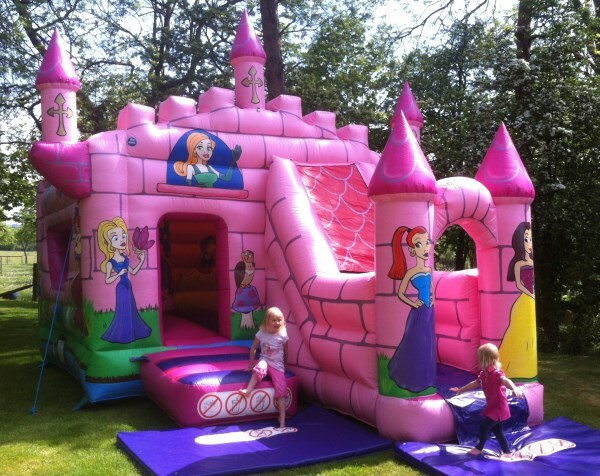 Our Enchanted Castle is a super centrepiece to any Princess or Fairy Tale party. 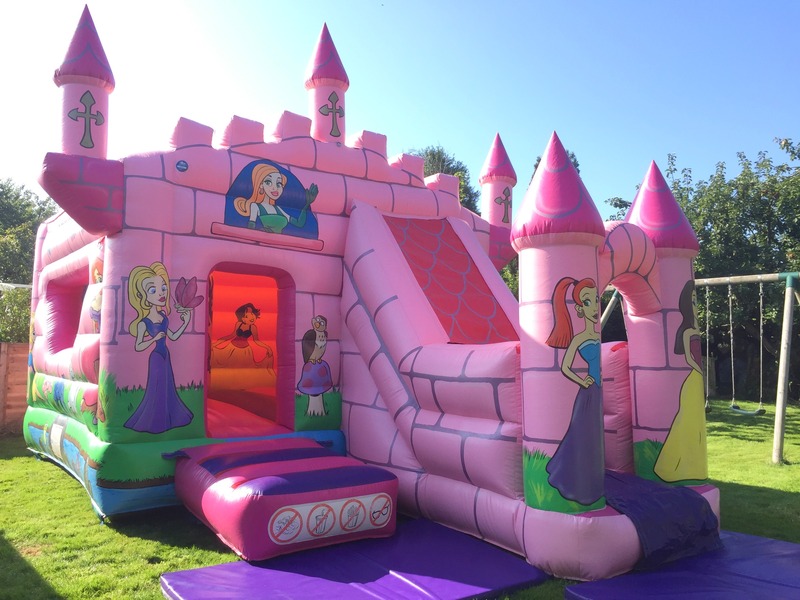 This fabulous princess bouncy castle includes a fully enclosed large bounce area with fantastic biff n’ bash wobblers plus the added excitement of a slide. 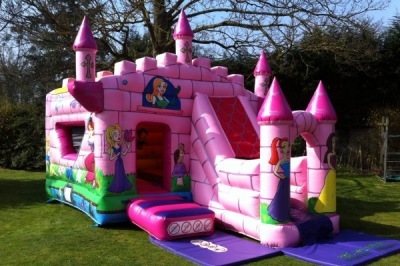 All little princesses should have a castle for the day! 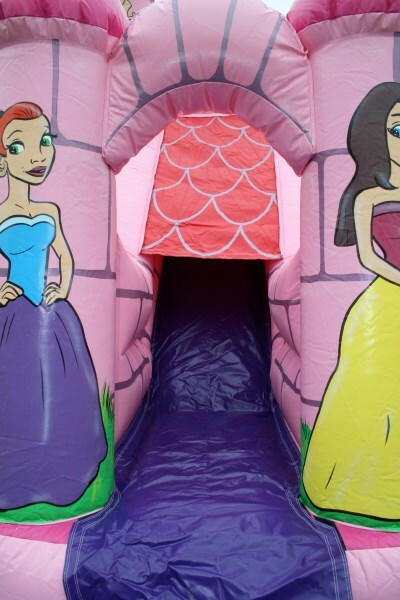 The beautifully hand painted artwork on this stunning turreted princess bouncy castle will really wow all your guests. 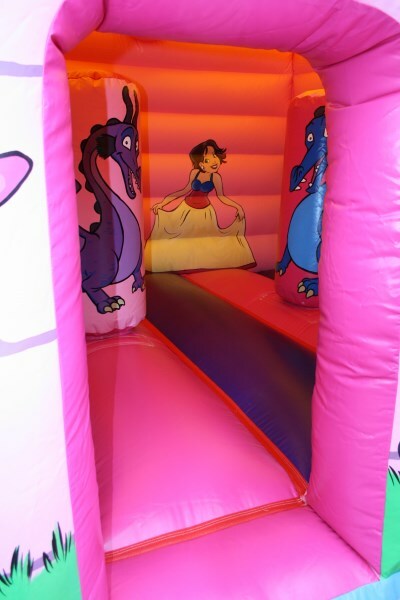 Enchanted Bounce and Slide is available to hire for indoor (subject to ceiling height) and outdoor parties. 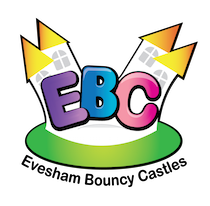 Don’t forget that you will also get the free use of Plasma Cars if your event is held indoors. 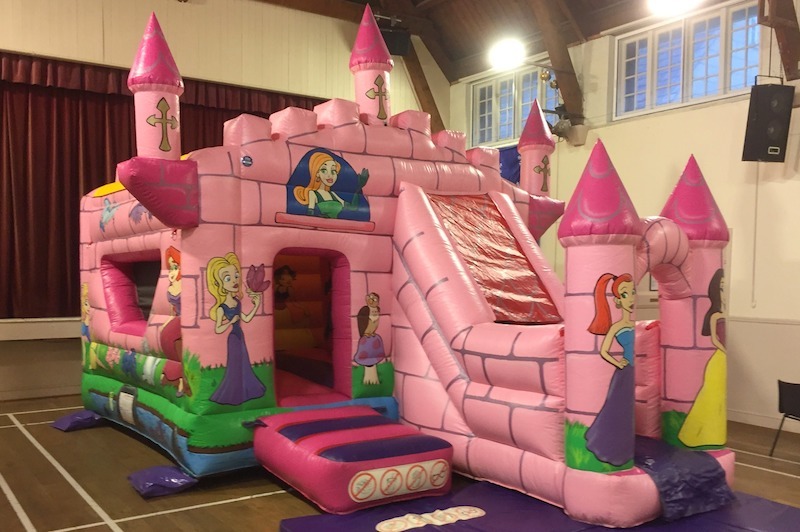 This stunning princess bouncy castle is available to hire throughout Evesham, Worcestershire, Herefordshire, Gloucestershire, Warwickshire and The Midlands. 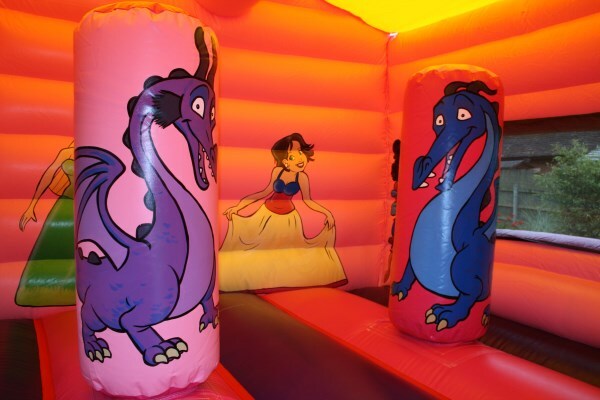 This inflatable is available to hire for birthday parties, school fetes and family fun days. Stunning hand painted princess artwork. Suitable for indoor (subject to ceiling height) and outdoor hire.